3600121 15P-7 HYUNDAI 15P-7 Forklift Tow Truck. Spare parts catalog. Service Manual. 3600122 15PA HYUNDAI 15PA Forklift Tow Truck. Spare parts catalog. Service Manual. 3600123 40T-7 HYUNDAI 40T-7 Forklift Tow Truck. Spare parts catalog. Service Manual. 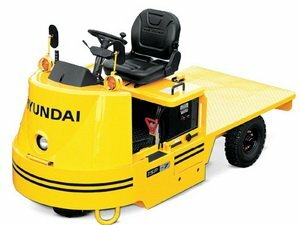 3600124 40TA-7 HYUNDAI 40TA-7 Forklift Tow Truck. Spare parts catalog. Service Manual.